Deep Valley Gold Inc.(DVG) is a private mineral resource project generator located in British Columbia, Canada. DVG puts its primary focus on high grade low tonnage placer projects with low mining costs and potentially high profit margins. Company's business model is investing in grassroots exploration and, once encouraging results are achieved, forming partnerships with agile mining companies to develop opportunities. DVG maximizes grassroots exploration efficiency by applying the following geoscience disciplines for placer prospecting and evaluation. Our process is pretty straight forward. 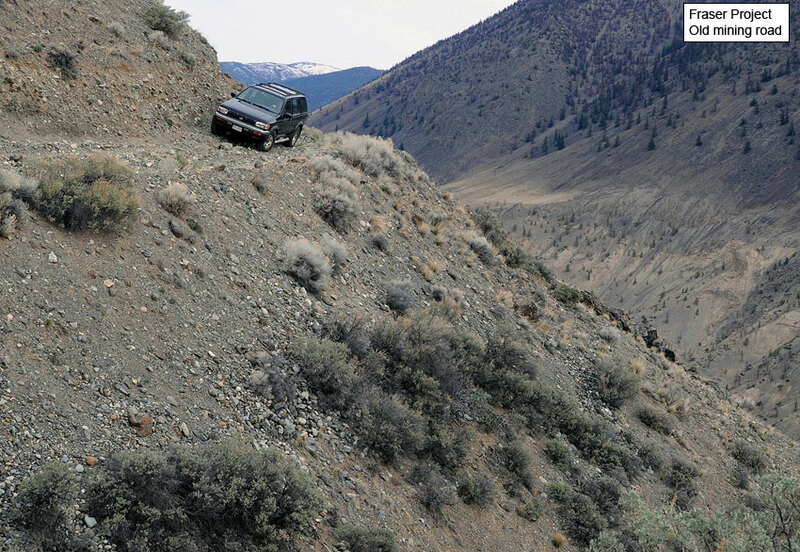 We select prospecting areas by reviewing geological reports, then visit properties and select sampling points in the field based on our understanding of fluvial erosion and stream sedimentology. Once certain amount of gold turns up in samples, we analyze placer signature and put together a geological model. If the model has an upside potential, DVG proceeds with mechanical sampling and mining or finds partners to move forward with.